Breakfast Room & adjoining Butlers Pantry stocked with soft-drinks, water & coffee in the morning. 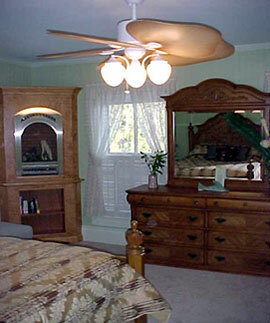 Belhaven Room, 1st Floor, wireless, fireplace, full bath with Jacuzzi & views of the water. 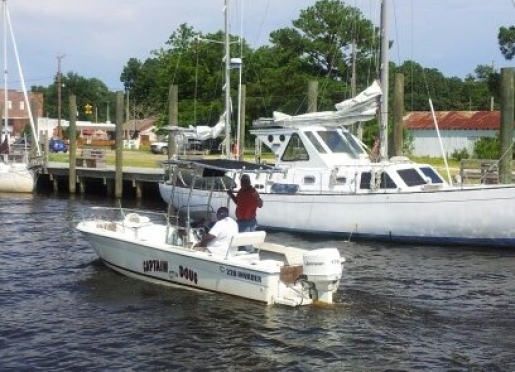 When you stay with us, you might just see one of these! This 1st floor bedroom with a view of the Belhaven Harbor, features its own heating/cooling zone with digital thermostat, hardwood floor, fireplace, a tall poster queen bed, plush loveseat, ceiling fan, closet, and dresser with mirror. You'll find the private bath delightful with a beautiful Italian ceramic tiled floor surrounding the oversized shower and Jacuzzi. Your little home away from home promises total relaxation. This room is handicap friendly. Cot available for an additional $35, a night. Let the morning sunshine awaken you in this bright and cheerful water view room full of purple, blue, pink, and yellow! Stretch out and relax on the queen size sleigh bed while enjoying the beautiful view of the Belhaven Harbor, the fireplace, or a good book. 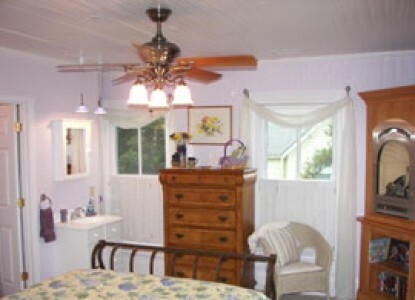 Original beadboard walls and ceiling. 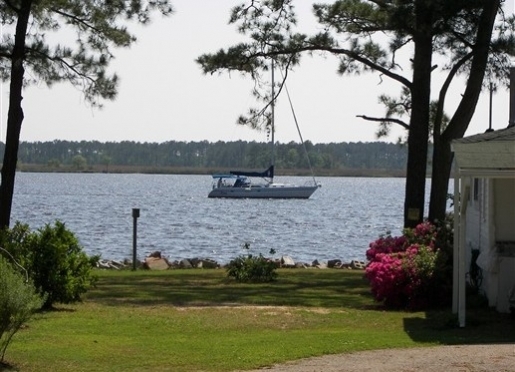 This water view room offers the opportunity to watch cruising boats anchor in the Belhaven Harbor! 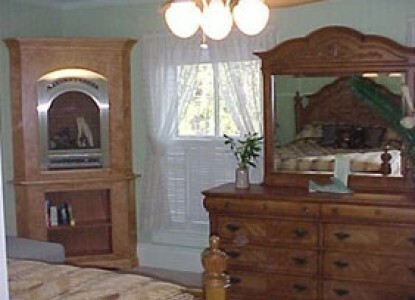 The room is comfortable and spacious, private full bath wth tub/shower, fireplace, antique writing desk, and queen size bed with ornate headboard. Snuggle into your plush bed with one of the many Charles Dickens stories from the Dickens collection or just enjoy the view of the Belhaven Harbor. Cot available for an additional $35 a night. For comfort and safety, we are a no-smoking home. 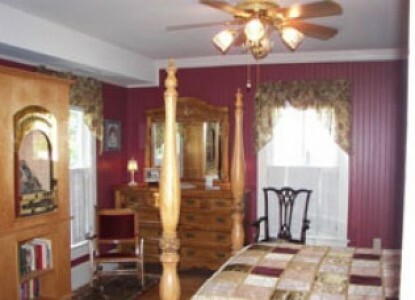 Thank you for making an inquiry about staying at Belhaven Water Street Bed and Breakfast, Ltd..